Here are the new mobs of episode Biotechnology Research Institute, 5 new monsters from Kro. I'm Haziel, once more, I'm back planning on new freebies every week! 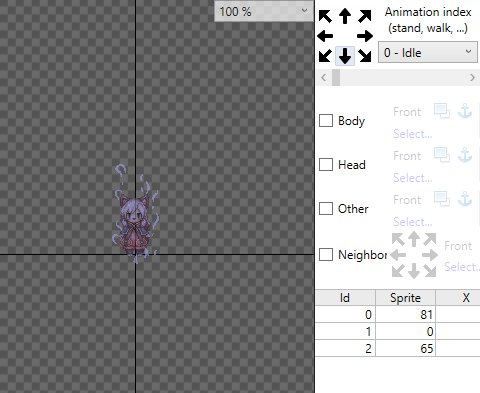 For the first one of this new series of free content, I'm bringing a new utility sprite: Crystal II. Crystal II is a Custom Monster, an alternate version to my previous release Crystal, obviously meant to be used in Events, Battlegrounds, War of Emperium or any of those kinds of environments where breaking a seal, switch or crystal might be an objective. I hope you enjoy the final product! If you're interested on my work, Contact me on hyering or through one of the channels below! • YOU WILL NOT remove my signature from any of the included files. • YOU WILL NOT alter, edit, recolour any of my files unless for your personal use. • YOU WILL NOT repost, repass or mirror my work nor edited versions of it anywhere. • YOU WILL NOT sell, resell or in any manner, ask money or rewards using my work as exchange. • YOU WILL NOT claim my work as yours. 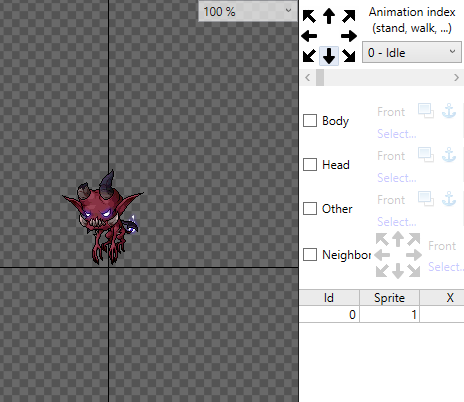 I'm learning to create sprites and this is my first monster "Wooden Training Doll from Maple Story". Special thanks to @smiths12 thanks to his teachings, I managed to animate the monster. Hello rathena , A Custom Doram for you new bio lab. 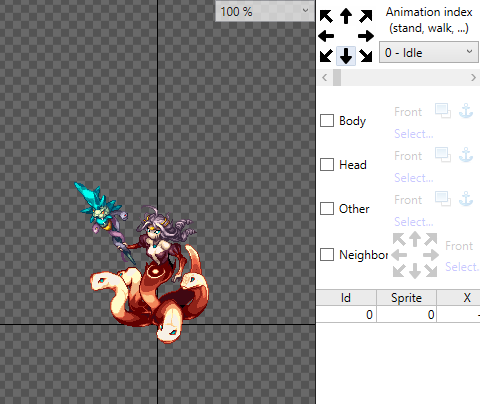 Here are the new mobs of episode 17.1 Illusion, 17 new monsters from Kro. I put it so that it does not know or can not download it, since the data.grf usually gives problems when it reaches more than 2gb. Hello rathena, looking for the data.grf of Jro, i found this interesting mob of any event, The original autor is Gungho Online Entertainment, Inc. Credits to Gungho Online Entertainment, Inc. I'm Haziel, you might know me from the work I've done for the past years, I'm back again with new releases every week. And, to begin with, I'm bringing back my old freebies which had their links broken for quite a while now. But, I couldn't do that without improving them and bringing them to the current level of skill I have nowadays. 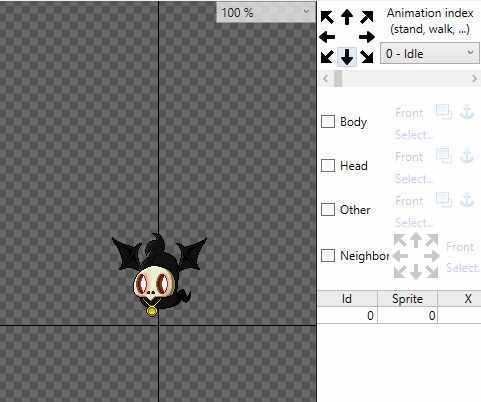 Sppo is a Custom Monster, it has all necessary poses to be used as a foe, and although it doesn't include any performance as a pet a Pet Portrait is included on this package! I've also crafted a Custom Card to go with this little fella, which you can attribute any effect you wish! My recommendation would be something related to HP! As usual, Sound Effects are included and all colours and animations were worked fit RO properly! Hello everyone, i show you the monster ''Raver Skeleton'' it's a skeleton human from Trickster Online, u can use at instances, quests, etc. IMPORTANT: it has sound effects for attacking and dying. please put the data folder in your ragnarok. -Don't steal credits, give credits to me, that I cost my effort to do them. -Do Not edit my work without my permission, It includes recolors. Chest is a Custom Monster, made with the intention of being used as a reward crate or box, it has the static pose, receiving damage pose and the dying pose, where it opens up. 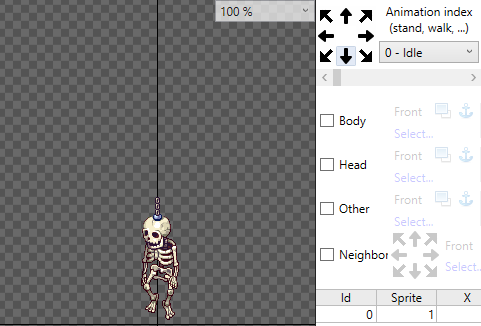 This package contains 10 Colours for you to pick whenever suits your script or event best..
Hello everyone, i show you the monster ''Puppet'' it's a skeleton human from Trickster Online, u can use at instances, quests, etc. This monster got a card imagen too. 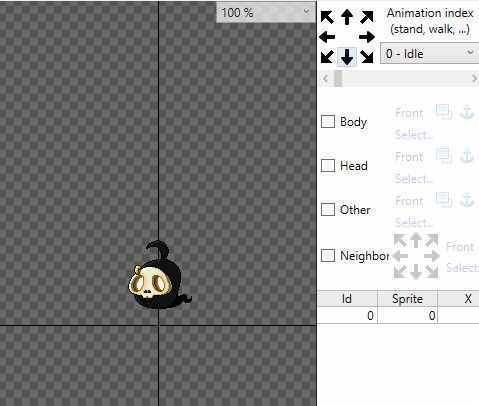 Sprouting is a Custom Monster, not much more than a simple Poring edit, however this is a good one. 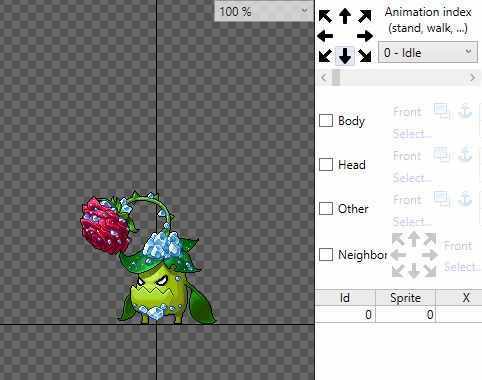 It can be used as a Custom Monster but also as a Custom Pet! All pet performances included! This very package also includes its own Item ACT which makes this monster compatible with the default Backpack. For the monster yet, its own Custom Card is also present on this package, along with the proper Custom Illustration to be used on the Pet Interface. And just like those old school advertisings, that's not all of it yet! 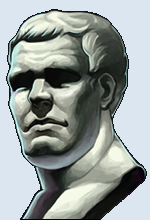 A Custom Headgear, Sprouting-themed is also part of the bundle! Hello everyone, i show you the monster ''Tantalus'' it's a Haunted Tree from Trickster Online, u can use at instances, quests, etc. IMPORTANT: it has sound effects for walking, attacking and dying. please put the data folder in your ragnarok. Hello everyone, a new monster from MS. 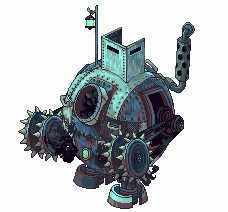 Haunted Armor is a Custom Monster intended to be a common minion or miniboss on a themed dungeon. it has full animation for standing, walking, attacking receiving damage and dying with Sound Effects included, making it feel as authentic as I could reach. Crystal is a Custom Monster intended to be used as a Rune or Switch, much similar as a Emperium, it has full animation for standing, receiving damage and dying with Sound Effects included, making it feel as authentic as I could reach. It is available in 8 colours to better suit your liking or purpose.